Residents and businesses on Pulau Ubin have signed up for electricity from a micro-grid being test-bedded on the island. The micro-grid will allow residents and businesses to enjoy cheaper, cleaner and more reliable electricity supply, as opposed to relying on diesel generators. It is part of a test-bed by the Energy Market Authority to assess the impact of intermittent energy sources, such as solar, on grid operations. 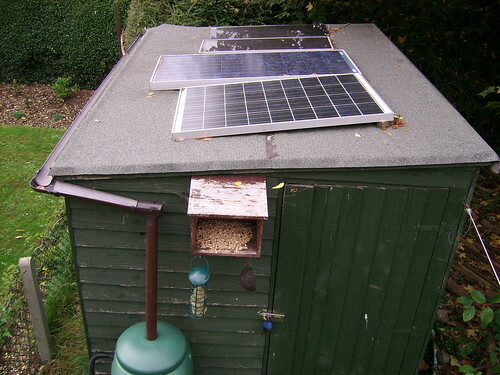 The micro-grid incorporates biodiesel and solar photovoltaic technology. Unlike conventional power generators which can provide a steady supply of electricity, solar energy is intermittent in nature and dependent on weather conditions. The micro-grid was setup by a local consortium which comprises Daily Life Renewable Energy and OKH Holdings.